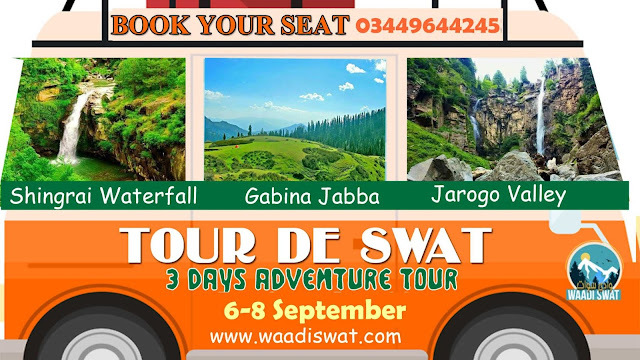 Waadi Swat is regularly organizing customized adventure tours and treks on demand to explore new and undiscovered parts of the valley. Waadi Swat have expert and experienced trekkers in team with having information about hiking and trekking spots. Waadi Swat is providing best packages for family tours within very much affordable prices. 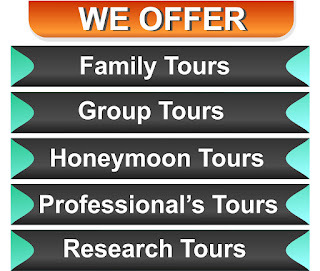 Let us make your family tour memorable. 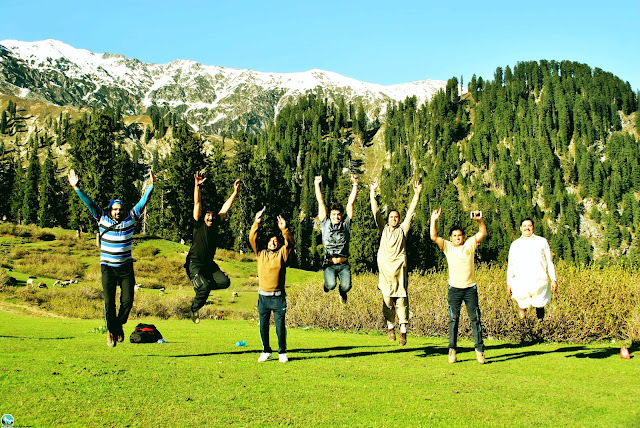 Waadi Swat Tourists Facilitation Company also provide best group packages for University/College Students and Friends group according to their requirements and budgets. Waadi Swat Tourists Facilitation Company also provide best group packages for professionals and company groups according to their requirements and budgets. 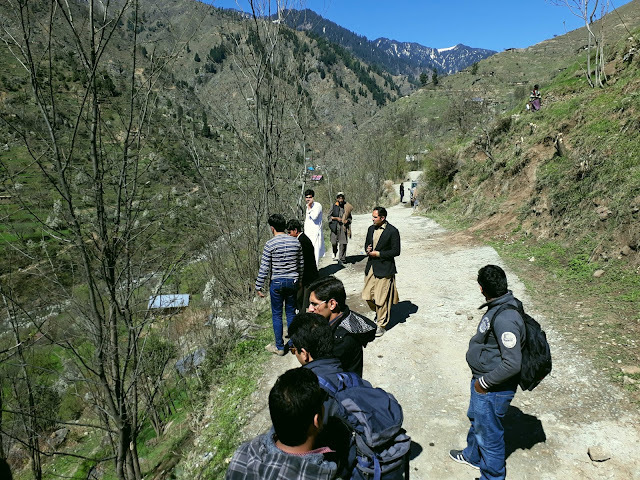 Waadi Swat Tourists Facilitation Company also providing opportunity to researchers for conducting botanical, agricultural and wildlife researches with overall arrangements. Waadi Swat Tourists Facilitation Company providing best and quality services packages for the new married couples to spend best and lifetime memories together. Waadi Swat Tourists Facilitation Company have well trained and experienced tour guides to make your tours safe and well managed. 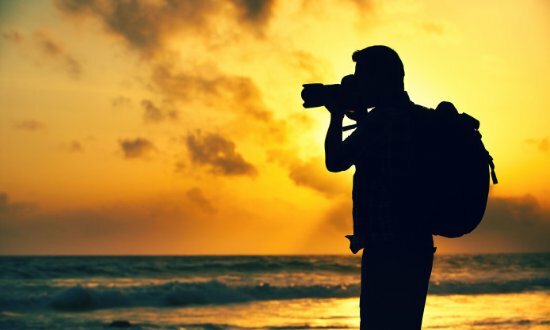 Waadi Swat Tourists Facilitation Company also provide services of Photographer on demand during the tour. Waadi Swat Tourists Facilitation Company provides all types of accommodation in very affordable prices. Waadi Swat Tourists Facilitation Company also have the capacity to provide you food arrangements services according to your requirements both indoor and outdoor. 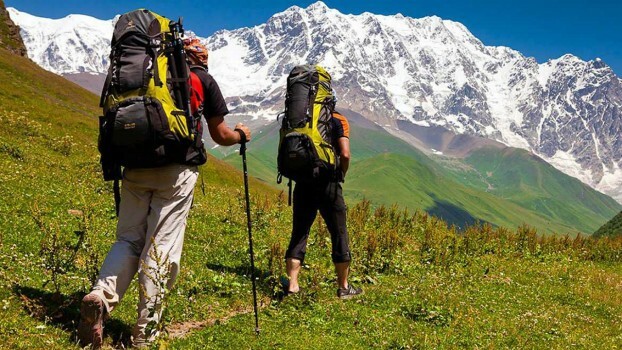 Waadi Swat Tourists Facilitation Company is regularly holding different kind of Tours, Hiking and Trekking events in Waadi Swat in very affordable prices for everyone. 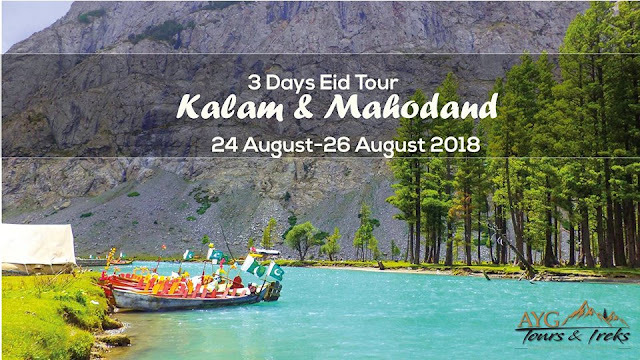 Waadi Swat TFC is also having expert team for tourist event/activities services during the company and professionals tours within very affordable budget.